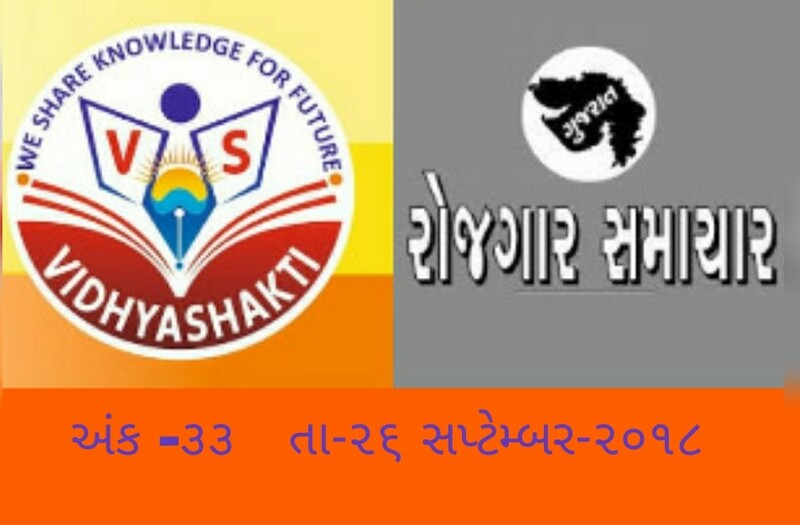 Gujarat Rojagar samachar 26-september 2018 ank-33. Gujarat Government information Department publish regular ank of Rojagar samachar. 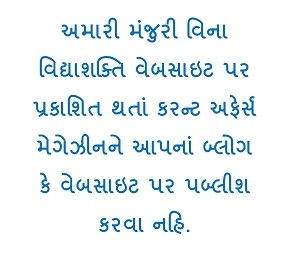 its gives the information about gujarat government job and central government job and general knowledge.